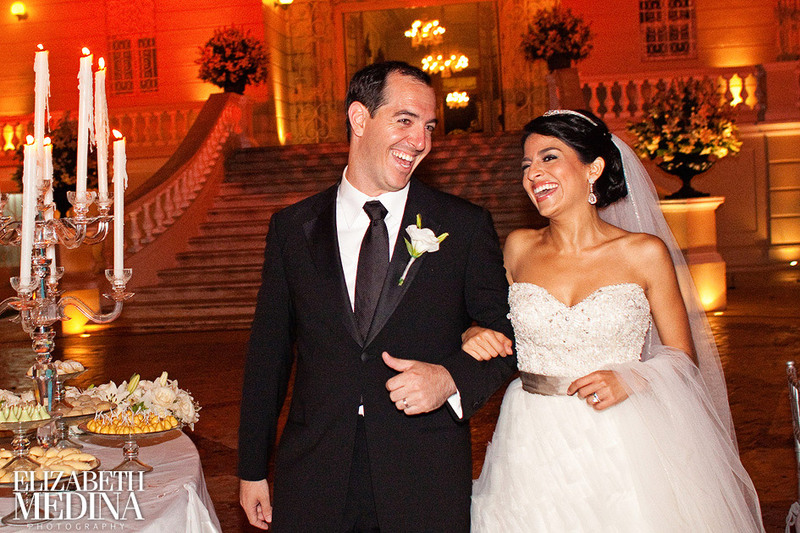 Wadia and Jared, Part 3… the Quinta Montes Molina reception. 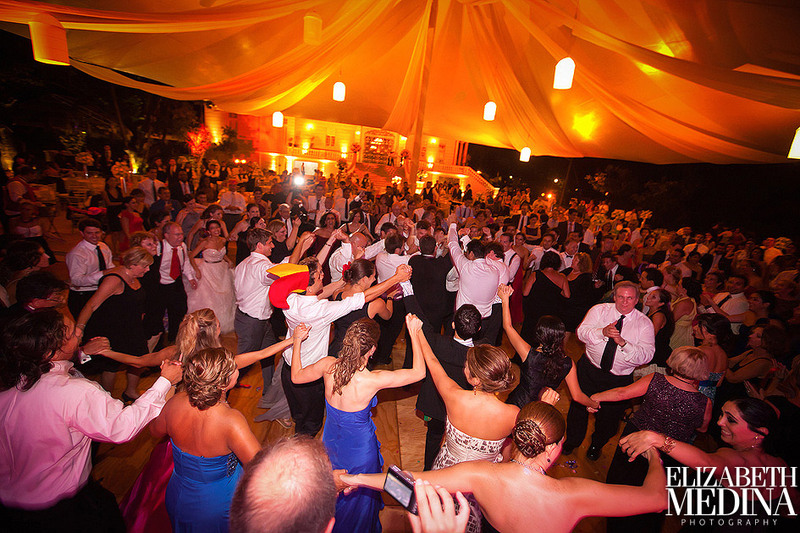 This party combined the best of both worlds.. no holds barred Mexican dance party meets amazing high energy Hora…so much fun to experience! 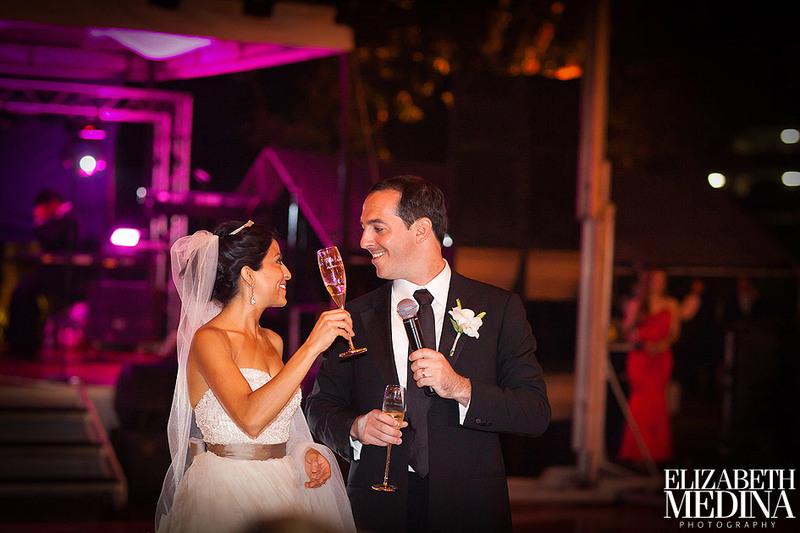 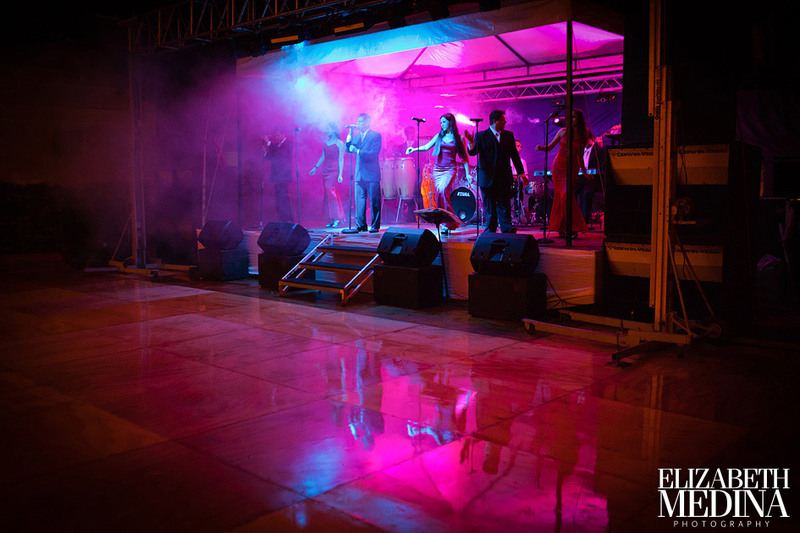 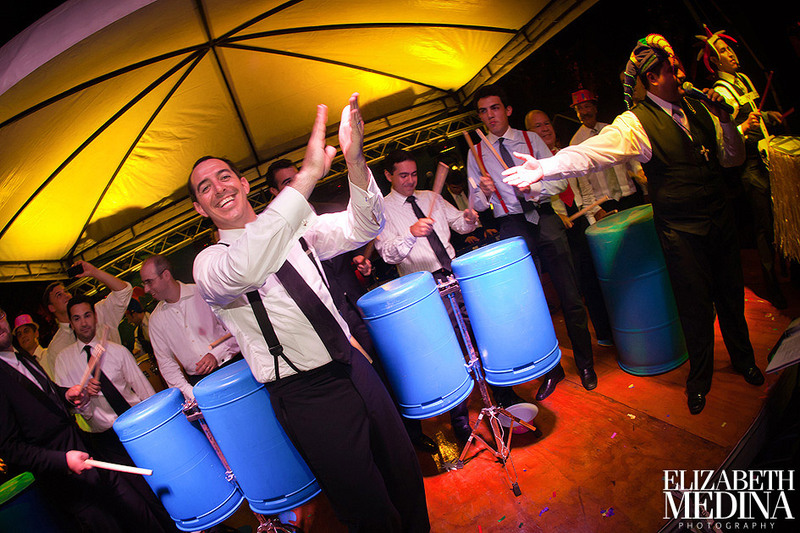 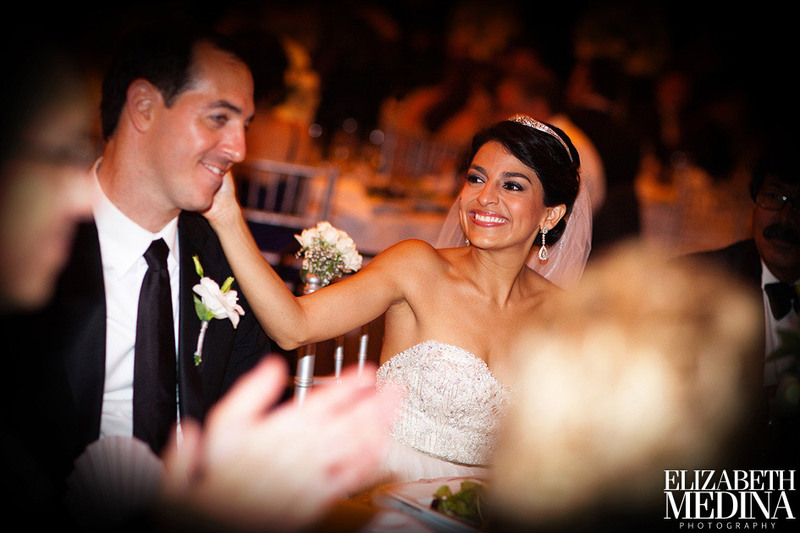 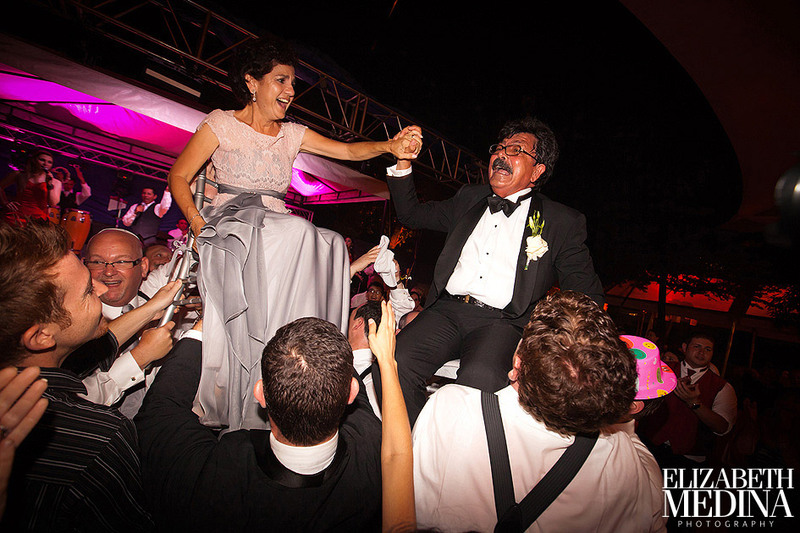 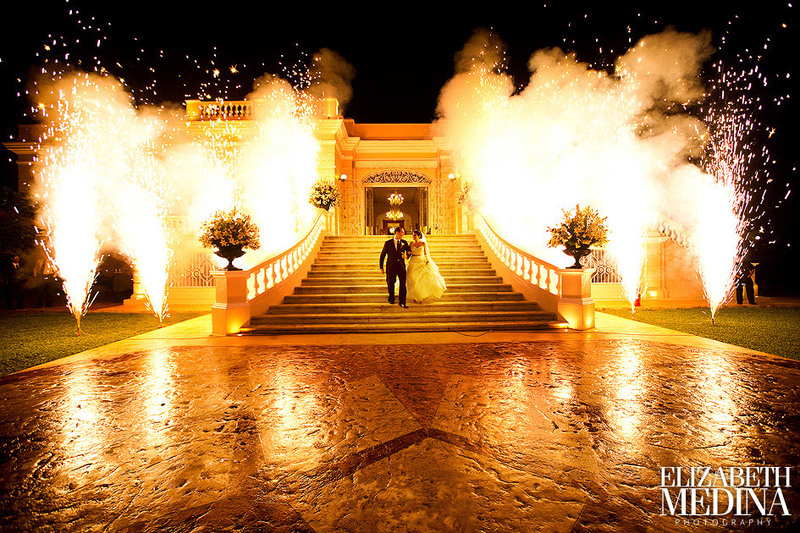 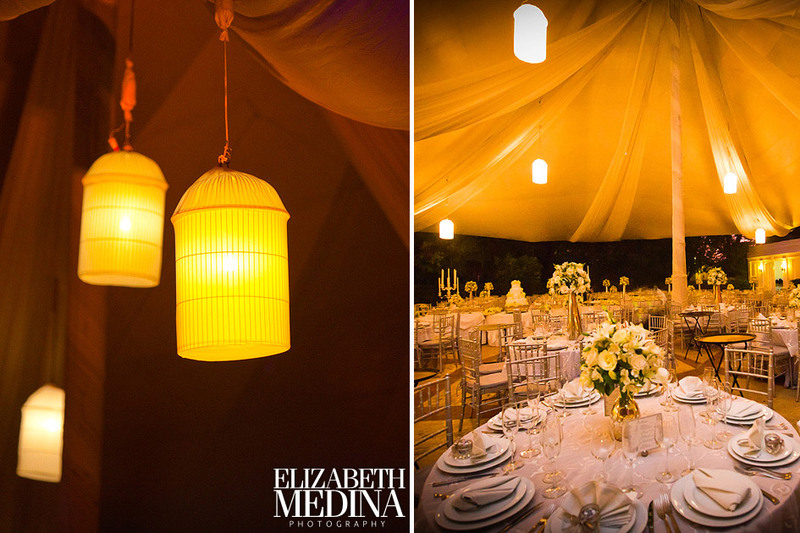 All images Lindsey and Elizabeth Medina.Event coordination: Icela Cardenas, Celebra Events. 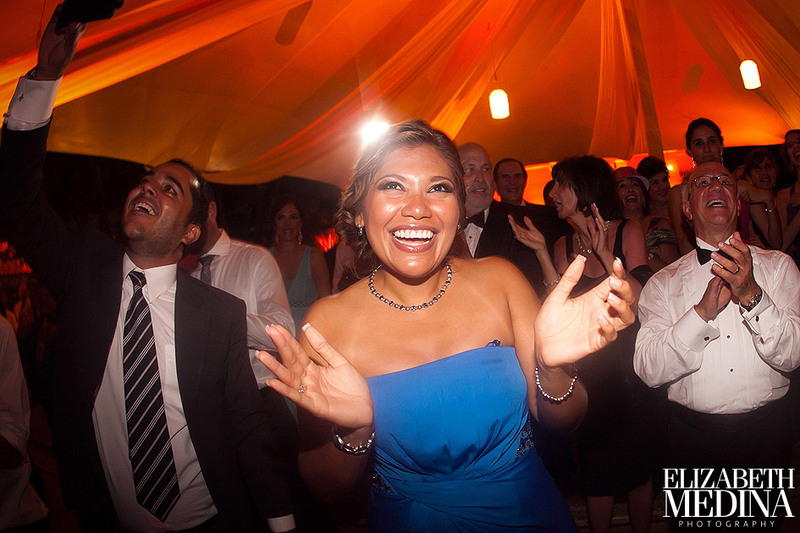 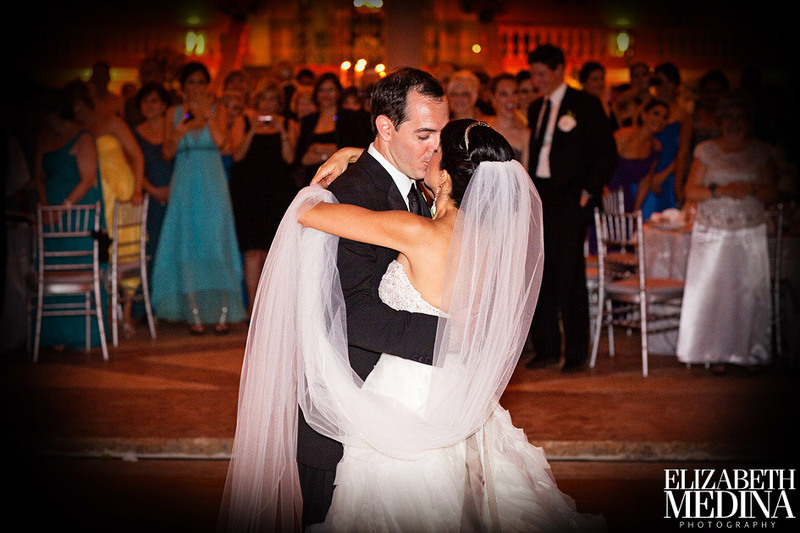 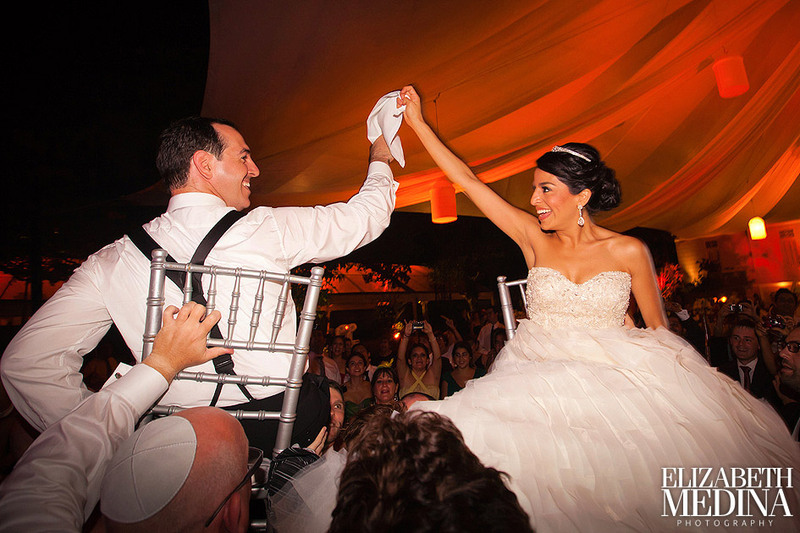 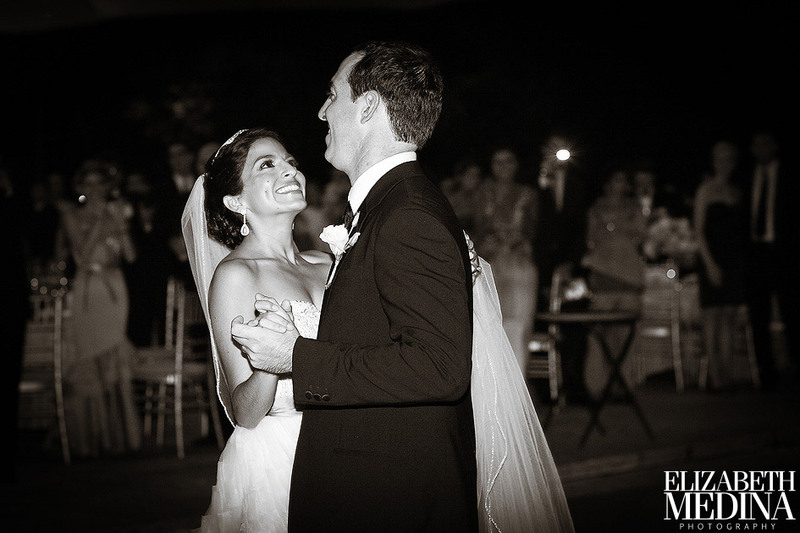 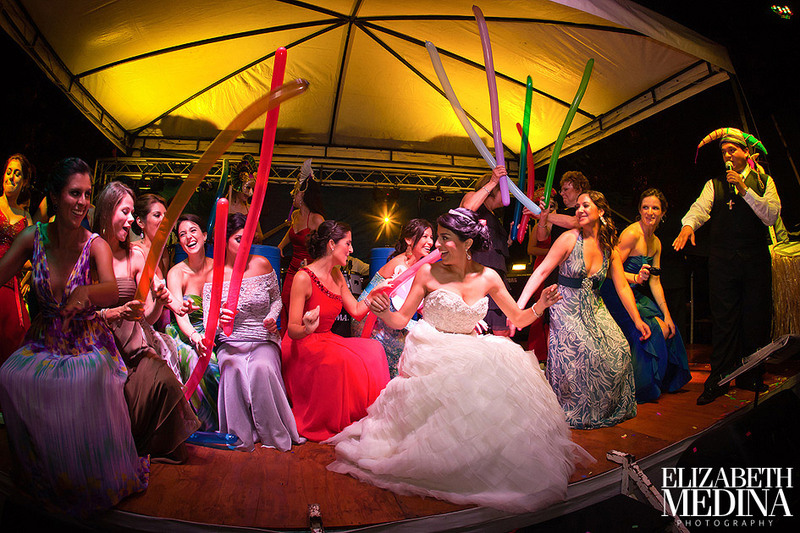 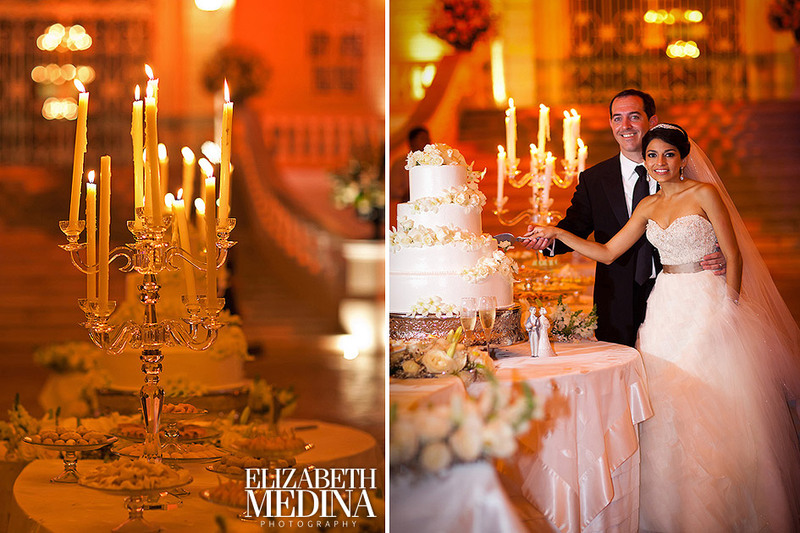 Mexico wedding photographer Elizabeth Medina, photography in Merida, Yucatan, Mexico.